Time and resources are needed to care for the fiscal responsibilities central to any business. Accounting is one aspect of your business that can’t be neglected, but who has time to manage it when you’re busy marketing your services and working with clients? Solved Tax & Accounting provides small business accounting services that will get the job done while you concentrate on building your business. Our Woodland, CA accounting firm offers a variety of accounting and bookkeeping services and can customize a package to match the exact needs of your particular business. Get back to the job of running your business and leave the accounting to us! 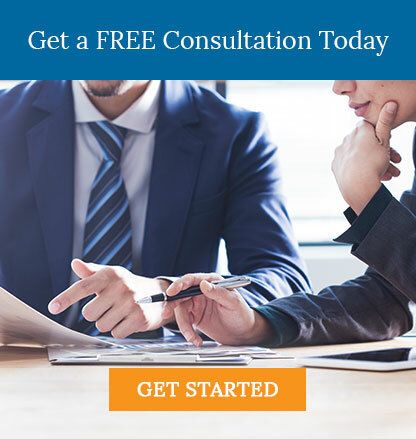 Call us at 530-419-5911 now and request a free consultation to get started.